Stephanie created Kambal Yoga® or blanket yoga out of her desire to bring clients to a deeper state of relaxation and reduce anxiety. 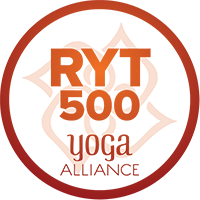 This entirely new style of Restorative Yoga utilizes weighted blankets, guided meditation, yoga nidra as well as light touch therapy. The use of weighted blankets has been shown to increase serotonin and dopamine, in turn creating a calming effect as well as improving mood. 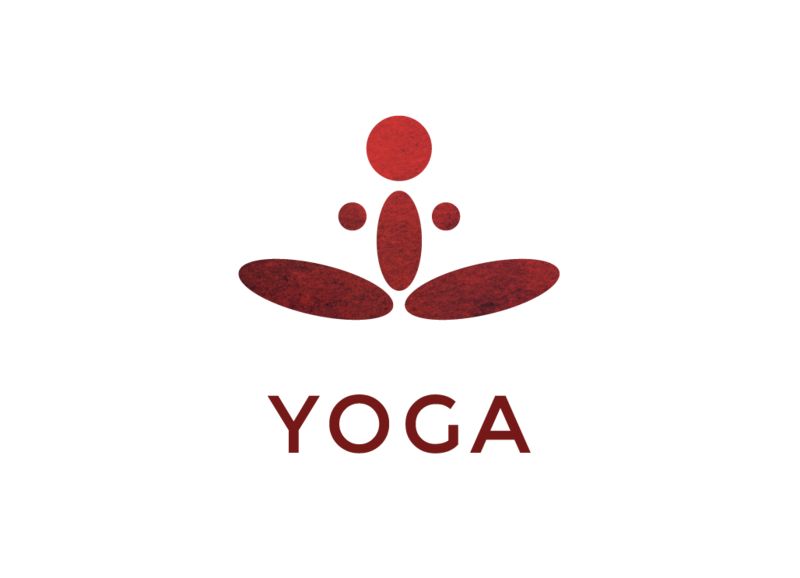 Kambal Yoga® is open to everyone with or without experience with movement based yoga. Students should wear comfortable clothing. Everything is provided. No mat needed. Classes are one hour in duration. Cost is $14/class or $45/4 class pass. Due to limited space sign up ahead is required. Schedule available when you select class below.